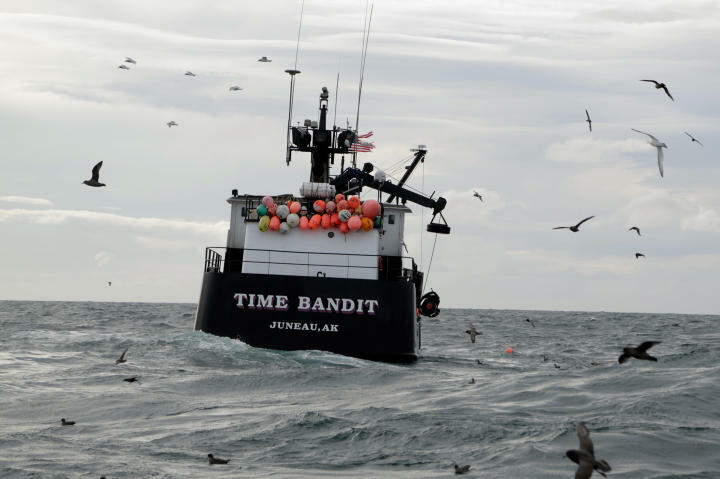 The Time Bandit searches for crabs. 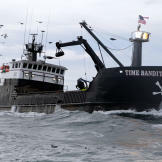 1 The Time Bandit searches for crabs. 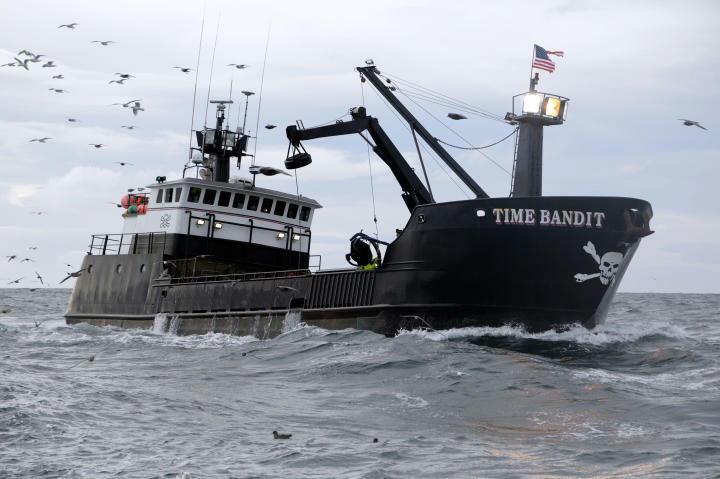 2 The Time Bandit plows the Bering Sea. 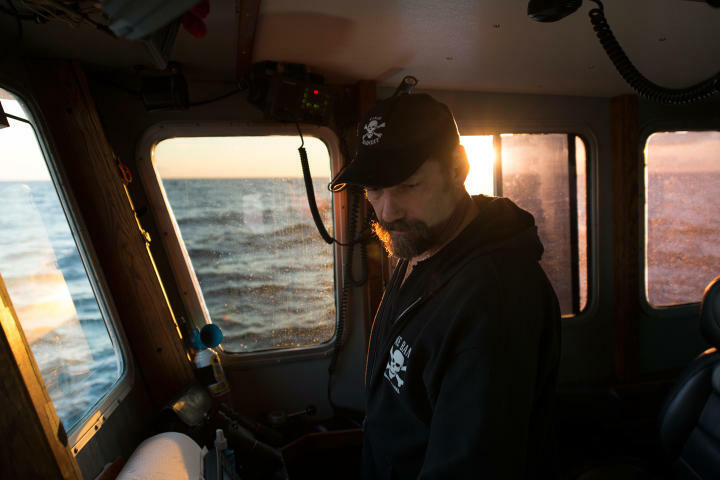 3 Johnathan Hillstrand, captain of the Time Bandit for King season. 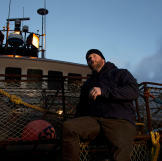 4 Time Bandit deckhand William "Billy the Kid" Aaron. 5 Captains Johnathan and Andy Hillstrand get to work. 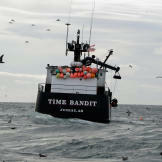 6 Smoking on the Time Bandit. 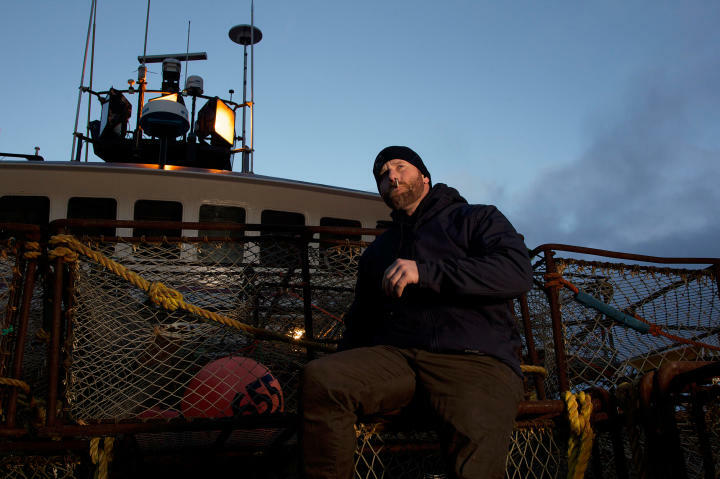 7 Captain Johnathan Hillstrand, a lifelong fisherman.